VatorNews | How does Thrive Market make money? One of the hottest new startups in the foodtech space, Thrive Market is quite the unique animal—but that doesn't mean it's not reminiscent of many other stores and services we know well. In one sense, it's like Whole Foods or your local hippie grocery store in that it focuses on organic products, non-GMO, and high-quality natural products. After all, where else are you going to find your organic coconut aminos and vegan jerky? 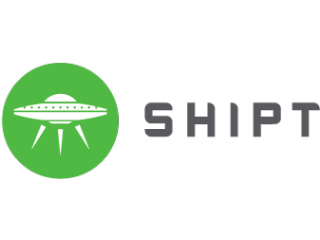 In another sense, Thrive is like Instacart, AmazonFresh, Google Express, Shipt, or any of a dozen other online grocery delivery services that have cropped up over the years. 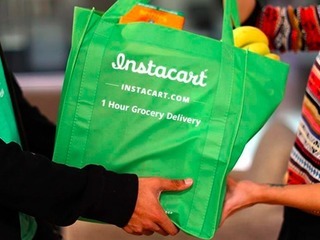 This concept of ordering your groceries over the internet is so obvious it's been around since the mid-1990s and has already seen it's fair share of bankruptcies (hello Webvan!!). Finally, Thrive is like Costco or Sam's Club. If you want to shop at one those massive warehouses and gain access to their large, wholesale quantities of items at prices often much lower than you'd find at a typical retail store, then you have to become a member. Likewise, if you want to shop on Thrive, you have to become a member. And that's the core of Thrive Market's simple yet powerful business model. Members pay $59.95 per year for the privilege of shopping the company's online marketplace, which covers everything from snacks and kitchen staples to beauty goods and beyond. 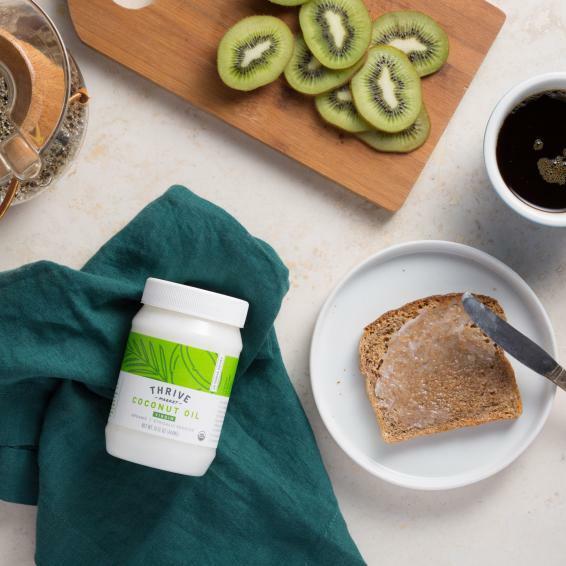 The company says everything you find in its online store is handpicked by Thrive's experts to meet their standards around quality: that means everything is non-GMO, organic, and natural. 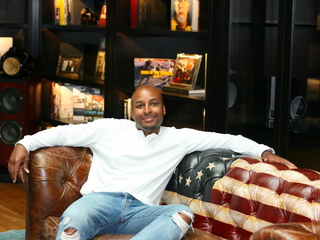 A few days ago, I interviewed Nick Green (co-founder and co-CEO of Thrive Market) for an extended profile piece on the company, which I'll be publishing in the coming weeks ahead of Vator Splash LA, where he will be speaking. Green confirmed for me that, besides the membership fees, nothing else contributes to Thrive's revenue stream. That said, the company does work hand-in-hand with brands to maintain a robust and competitively priced inventory. "There's not revenue sharing, per se," said Green, when asked if Thrive had explored such a model with its partners. "What they'll do is give us cost abatements on our goods in exchange for marketing and promotion that we do on their behalf. We'll do 'gift with purchase' promotions where a brand will subsidize a free jar of their newest product in 3,000 orders. We really try to do creative content marketing, but we're not necessarily asking them to pay for that. It's really just, 'hey, give us pricing that can make our unit economics work and let us be a value-add for you.'" The company is not yet sharing specific figures around revenue or profitability, but Green told me the Thrive Market now has nearly 400,000 paying members—at the annual rate, that would be approaching $24 million in revenue. He also confirmed that the company isn't profitable yet, but he feels bullish they can get there with the strength of their last round of funding. 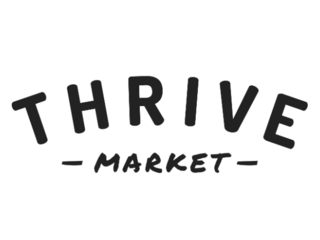 Thrive Market raised capital just this past June, when it secured $111 million in a round led by an affiliate of Invus with participation from existing investors, including Greycroft Partners, E-Ventures, and Cross Culture Ventures. A year earlier, the company had closed a $30 million Series A led by Greycroft with participation from Scripps Network, CAVU, Powerplant Ventures, and celebrity investors John Legend, Toby McGuire, and Demi Moore.